Showing results by author "Henry Perez"
When the latest in a series of dead bodies turns up in the Chicago River, newspaper reporter Alex Chapa and Police Lieutenant Jacqueline "Jack" Daniels reluctantly join forces. Thriller writers J.A. 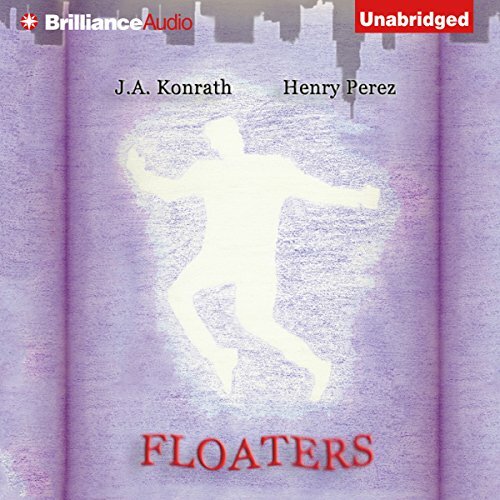 Konrath ( Whiskey Sour, Fuzzy Navel, Cherry Bomb) and Henry Perez ( Killing Red) and their series characters have teamed up to create FLOATERS, a mystery tale that combines humor with thrills.